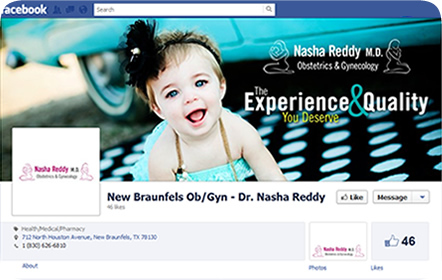 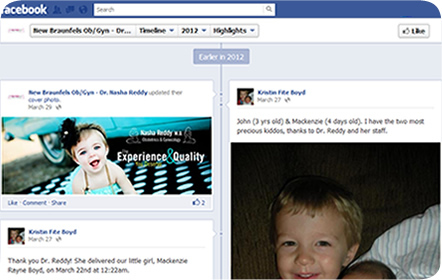 We setup a Facebook business page for Dr. Reddy with a custom timeline cover and profile picture that matches her current website. 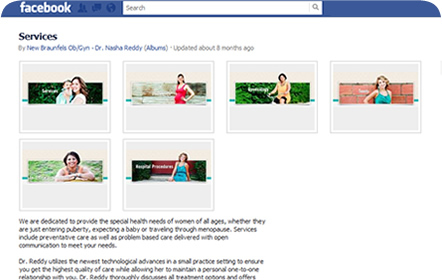 Patients can give positive feedback about her services on her wall while sharing the latest updates, whether it be the newest delivery or the latest addition to her clinic. 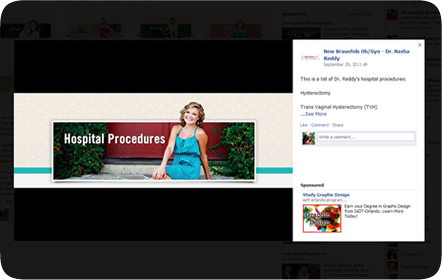 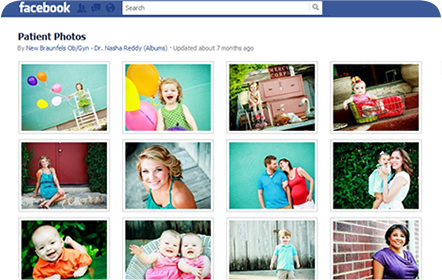 Many of her current and former clients continue to leave pictures of the children Dr. Reddy has delivered for them.